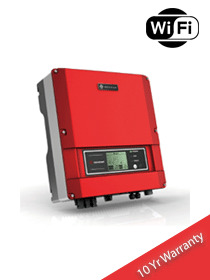 SUNNY BOY 3.0 / 3.6 / 4.0 / 5.0 More than an inverter. 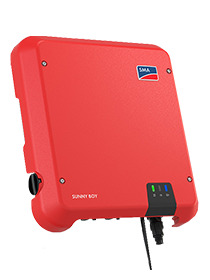 Smaller, simpler and more convenient with SMA Smart Connected The new Sunny Boy 3.0 – 5.0 succeeds the world‘s most installed residential string inverter, the Sunny Boy 3000 – 5000TL. 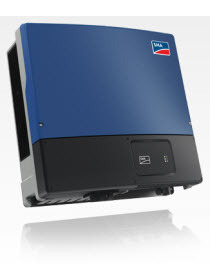 It is more than just a PV inverter: delivered with SMA Smart Connected service, it is a complete package that offers PV system owners and installers true comfort and ease. 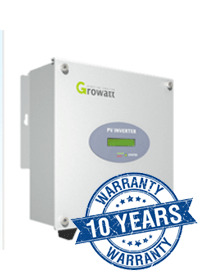 The automatic inverter monitoring by SMA analyzes operation, reports irregularities and minimizes downtime. 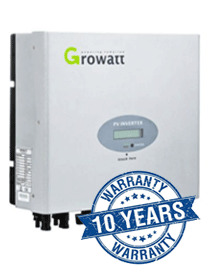 In 3 kW to 5 kW power classes, the Sunny Boy is ideally suited to solar power generation in private homes. Thanks to its extremely light design and the modern user interface, the device can be easily and quickly installed. 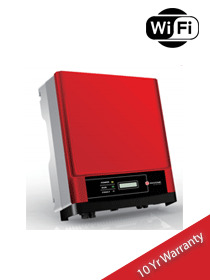 Current communication standards make the inverter future-proof, meaning SMA storage solutions and SMA Smart Home can be added at any time. 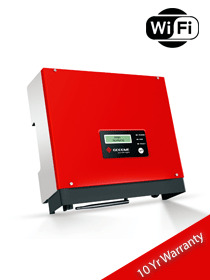 The world-leading Sunny Boy 3.0–5.0 provides PV system owners and installers with 100% ease and comfort.